Jackie Joseph-Lawrence credits the late actor’s ‘dear partner’ for bringing him laughter in a statement announcing the beloved sitcom star’s passing. Ken passed away at Province St. Joseph Medical Center in Burbank. As hospital spokesperson Patricia Aidem confirmed the report, Jackie told TMZ that Ken had been “in and out of the hospital” in recent weeks. According to the “Gremlins” actress, her ex-husband had been plagued with heart problems for several months. And even though he had a surgery done in October, his condition continued to worsen. 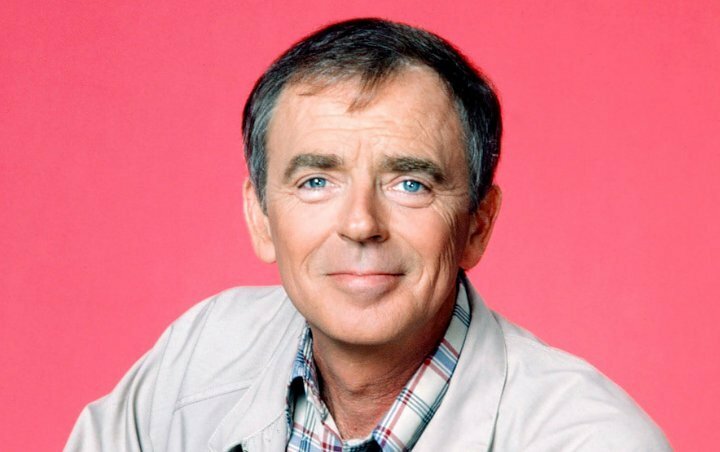 Ken Berry, the American actor who is best known for his roles in TV series like “F Troop” and “Mama’s Family“, has died at the age of 85 in Burbank, California. The sad news was confirmed by his ex-wife, Jackie Joseph-Lawrence, on Saturday, December 1. Ken made his official TV debut in 1959 on Andy Williams’ “The Chevy Showroom“. He went on to build a career which included a recurring role on “Dr. Kildare” and another role on “Mayberry R.F.D.“. He is best known for his role as an accident prone Captain Parmenter on “F-Troop” and as Vinton Harper on “Mama’s Family“, and made numerous appearances on “The Carol Burnett Show“.